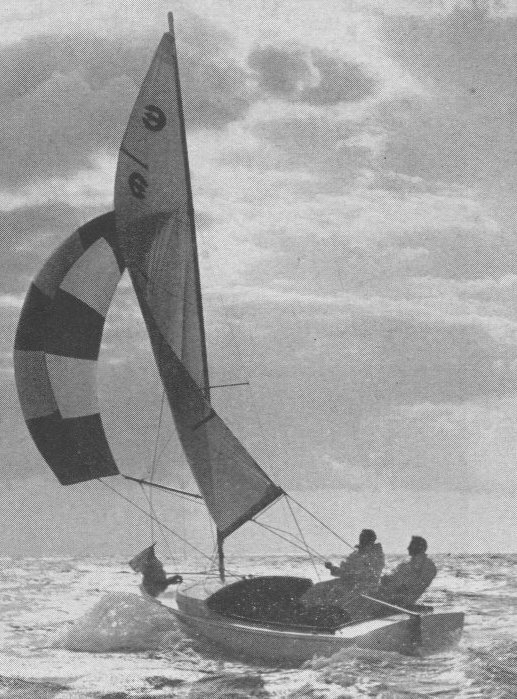 The listed designer in the Sailstar literature, Talman Bigelow, had previously been an employee of the O'Day Corporation. 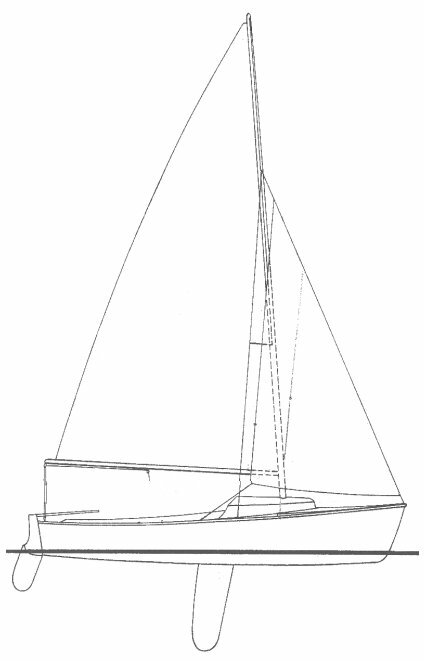 Sailstar Boats was sued (unsuccessfully) by O'Day Corp. because of the EXPLORER's obvious similarity to O'Day's DAYSAILOR. An 'economy' version of the EXPLORER, without the cuddy/cabin, was called the DEFENDER (1966). Also offered was a keel version of this same hull called the PIONEER (rare). Thanks to 'sunbird10201' for providing additional information on this boat.